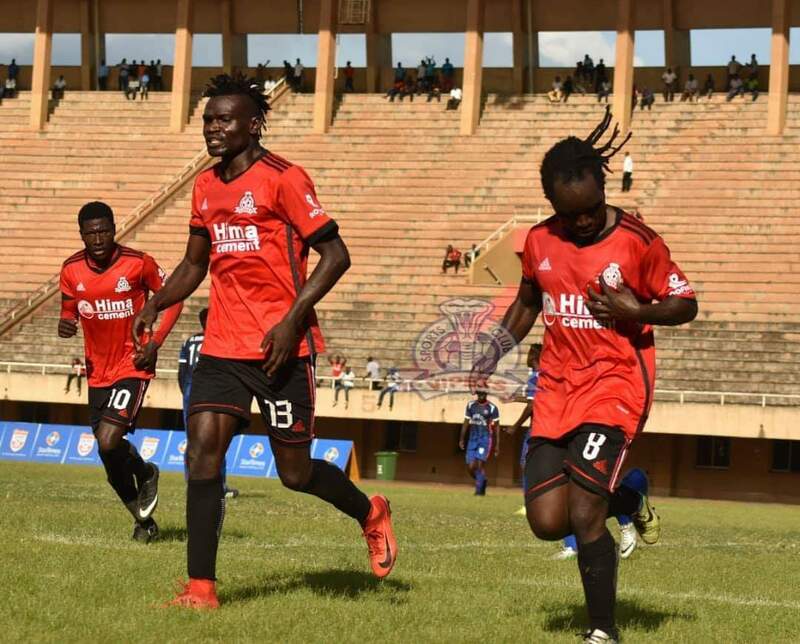 Vipers SC were held to a surprise 0-0 draw at home to Tooro United on Saturday afternoon. The Venoms who went into the game on the back of CAF Champions League elimination were hoping they can pick a result that boosts the moral at Kitende but it was not to be. Despite creating several chances, the Venoms could not get past Joel Mutakubwa in Tooro’s goal and hence had to settle for just a point. After the game, it was confirmed that Mexican tactician Javier Martinez Espinoza had been relieved of his duties and Edward Golola would take charge temporarily. The draw means that Vipers are still unbeaten in the League and have now accumulated 25 points from their first 13 game. They sit only 5 points behind leaders KCCA, who have played two more games. For Tooro United, the remain 11th on the log with 14 points from their first 13 games. At the Green Light Stadium in Arua, SC Villa and Paidah Black Angels also played out a goalless draw. The game which was played in a more friendly manner, saw little to write home about. It is by fair the cleanest tie this season with referee Ali Kaddu even failing to flush any cards on the day. The draw means that Villa have now gone six games unbeaten and remain 12th on the log with 13 points from as many games. At the Arena of Visions, Maroons defeat Ndejje University 3-2 in a thrilling encounter. Noel Nassasira put Ndejje in front just after 23 minutes. However, 12 minutes later, Ronald Orombi leveled matters for Maroons before Samson Mutyaba put the visitors in the lead with two minutes of the first half to play. In the second half, Seif Batte increased Maroons’s lead to two with his second strike of the season and the Prison side looked destined for comfortable points. However, Noel Nasasira pulled one back on 89 minutes to ensure a nervy ending which would later amount to no more goals. In the end, Maroons held on to three vital points in their race to fend of relegation and they now move five points clear of the danger. Ndejje on the other end remains in the bottom three three with 8 points from 13 games. At the game in Kakyeka, Mbarara City continued their fine record at home with a 2-1 victory over Bright Stars. Paul Mucurezi put the Ankole Lion in the lead after just 18 minutes to send the home fans into a frenzy. A minute past the hour mark, Karim Ndugwa made it 2-0 from close range. Augustine Kacancu pulled one back for Bright Stars with 15 minutes to play. Despite relentless pressure by the visitors to at least salvage a point, Mbarara held on to a 6th home victory of the season in 7 games. The three points elevate Livingstone Mbabazi’s side into 4th on the log with 23 points from 12 games while Bright Stars drop into 6th with 19 points.